This is a foreign exchange guide to Serbia, the Serbian Dinar currency plus RSD transfers and travel tips. Serbian Dinar exchange rates - latest & historic exchange rates. What is the Serbian Dinar currency code and symbol? The three letter currency code for the Serbian Dinar is RSD and the symbol is Дин.. Which countries use the Serbian Dinar? It is the domestic currency in Serbia. The interactive chart below shows the USD to RSD exchange rate for the previous 3 months with rate alerts for days when the exchange rate moved up or down significantly or for 30 day highs and lows. Diverse, welcoming and a hell of a lot of fun – everything you never heard about Serbia is true. Best of all, this landlocked country in the heart of the Balkans is still delightfully off the tourist trail. 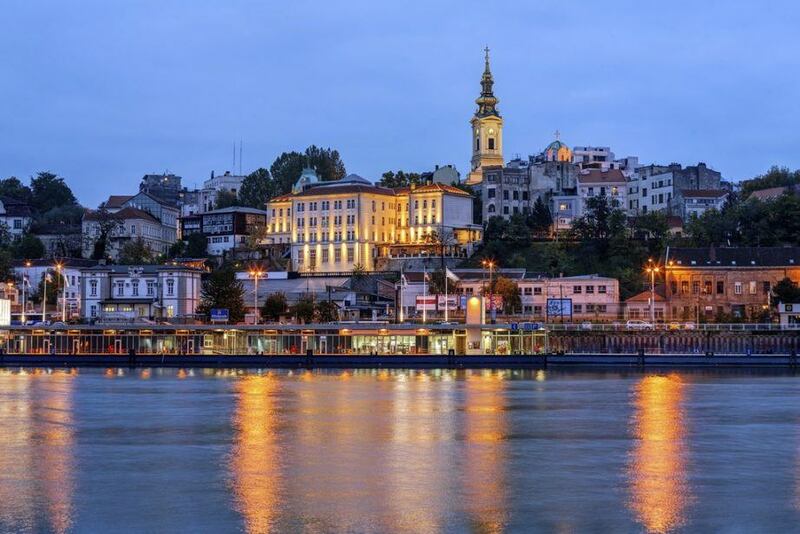 While the feisty Serbian spirit is embodied in Belgrade’s world-class nightlife and Novi Sad’s epic EXIT festival, look beyond these historic metropolises and you’ll discover a crucible of cultures and unsullied outdoors ripe for exploration. Whether it’s spending time in the cafes of Belgrade, being the only person at the World Heritage ruins of Gamzigrad, trekking to the monasteries around Novi Pazar, or eating your way through kilos of grilled meat, Serbia has enough to entertain and experience. When paying with cash in Serbia, all prices are rounded to whole dinars. If paying with a credit/debit card, the exact amount will be charged (no rounding). You can pay for larger items and bills including hotels in Euros by arrangement, some businesses actually request it but RSD is predominant and used for all out of pocket purchases and in testaurants bars etc. If you are from outside the Eurozone there is no point in changing to Euros for use or change in Belgrade, change Sterling on arrival. Better still use ATMs for cash and pay bills by debit or credit card from an account that uses interbank rate. Be aware of taxi offering to take Euro or Dollar, it might be convenient but will be at a very poor exchange rate. Exchange offices are ubiquitous in major cities, and they routinely accept euros, U.S. dollars and pounds sterling. You can change euro for dinar on virtually every street and the rate is almost always pretty good. ATMs are also widespread. Dinar is not available outside of Serbia. The prices of food and accommodation are reasonable. For example, in Belgrade, a coffee might cost you €1-1,50, a restaurant meal may range from €5-10, and a hostel dorm bed near the city center may cost anywhere from €12-18. The art nouveau town of Subotica revels in its Austro-Hungarian heritage, bohemian Niš echoes to the clip-clop of Roma horse carts, and minaret-studded Novi Pazar nudges the most sacred of Serbian Orthodox monasteries. Established wine regions and thermal spas cradled in rolling hills date back to Roman times. On the slopes of Kopaonik, Zlatibor and Stara Planina, ancient traditions coexist with après-ski bling, while super-scenic Tara and Đerdap national parks brim with hiking, biking, rafting and kayaking opportunities. Don’t mention the war or politics. This is another point which to tourist might seem a bit odd or trivial, but which is best steered clear of. You should be aware that most of the people you will talk to in Serbia, and especially in Belgrade, will have lived through the trauma of recent wars. 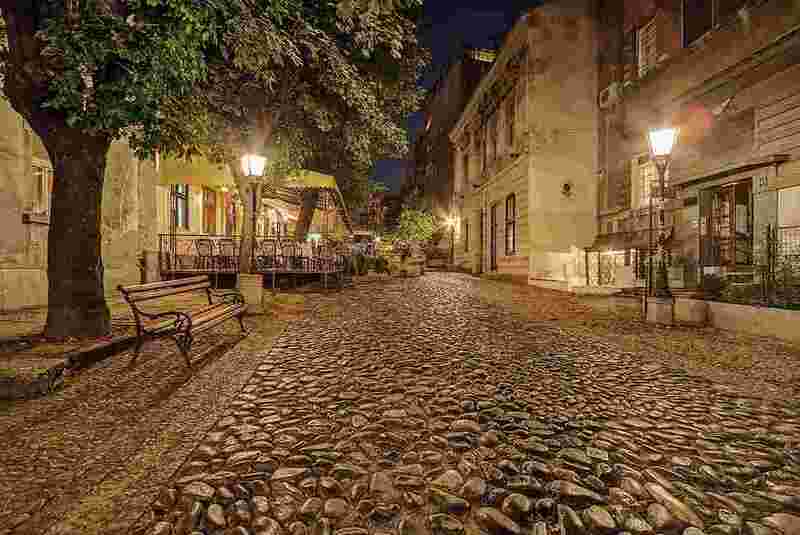 A stroll through Nemanjina Street and you will realize why this wound is still sore for Serbia. 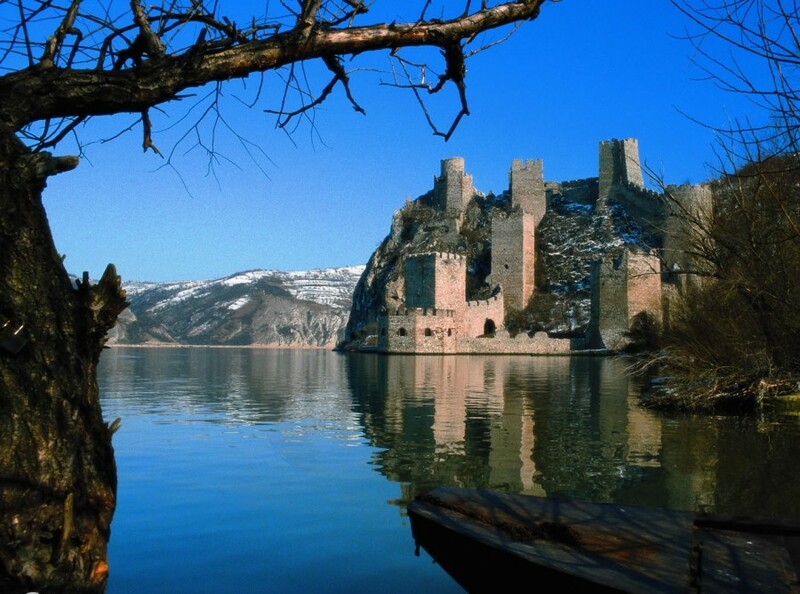 The Golubac Fortress was a medieval fortified town on the south side of the Danube River. How to travel in Serbia? Bus services are extensive, though outside major hubs, sporadic connections may leave you in the lurch for a few hours. In southern Serbia particularly, you may have to double back to larger towns. Reservations are only worthwhile for international buses and during festivals. Tickets can be purchased from the station before departure or on board. Several car-hire companies have offices at Nikola Tesla Airport in Belgrade. Small-car hire typically costs €25 to €45 per day. Check where you are not able to take the car. In Belgrade and other large towns you may have to purchase parking tickets from machines, kiosks or via SMS (in Serbian only). Serbian Railways (www.serbianrailways.com) links Belgrade, Novi Sad, Subotica, Niš and Užice in the west; check the website for smaller stations between the cities. Train enthusiasts will enjoy the scenic Šargan 8 railway in Mokra Gora. Trains usually aren't as regular and reliable as buses, and can be murderously slow, but they're a fun way to met locals and other travellers. Save money and time by Ordering your Serbian Dinar online from Travelex, you get better rates and can pick up the RSD cash locally or even on travel day at the airport. For card purchases if offered a choice of currencies always select to Pay in Serbian Dinar otherwise you may get much worst exchange rates. Compare RSD travel cash rates - probably why you are here! When searching around for information on how to get a good exchange rate when sending money to Serbia you need to start with finding out the latest Serbian Dinar foreign-transfer exchange rate. Once your funds are received by the provider the converted RSD amount will be transfered to the recipient account you specify in Serbia. Use our Send to RSD calculator to compare the exchange rates of FX specialist providers rates versus your bank's standard rates you can hopefully save around 5% and maybe more - end result is more Serbian Dinar deposited into the recipient bank account and less margins and fees kept by the banks!